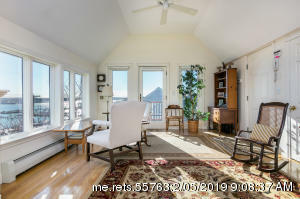 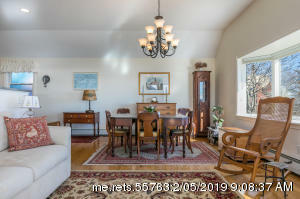 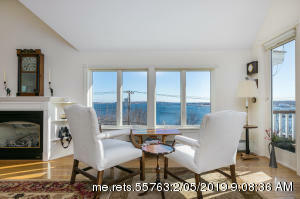 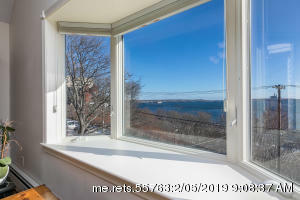 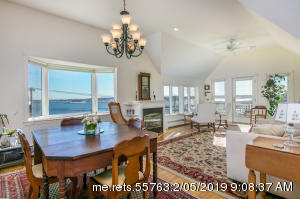 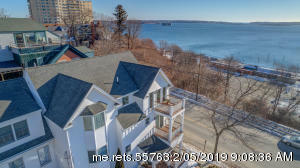 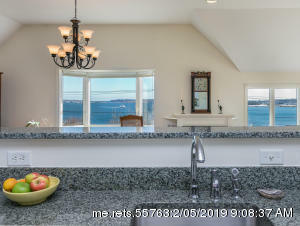 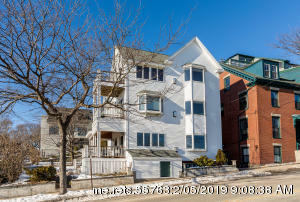 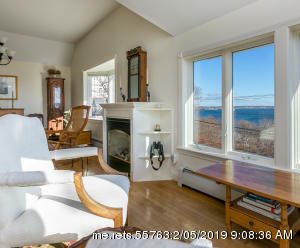 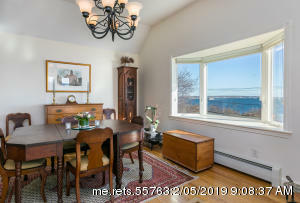 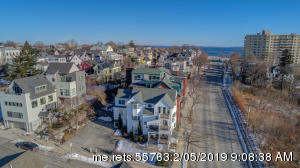 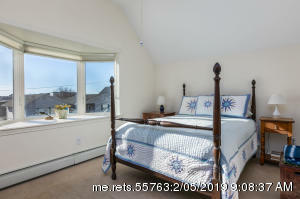 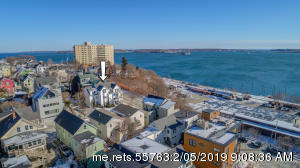 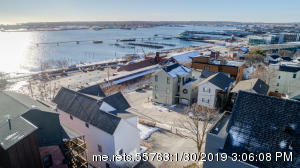 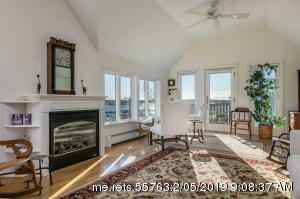 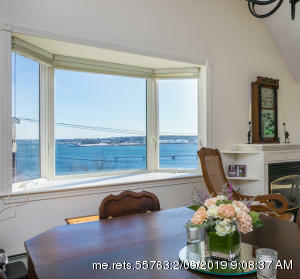 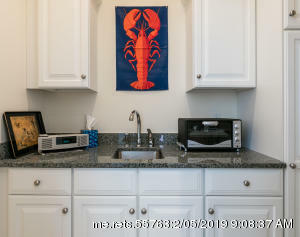 Spectacular East End condo with extraordinary views of Portland Harbor, Casco Bay and the City skyline. 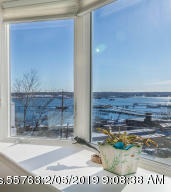 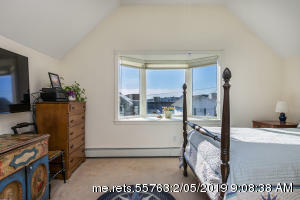 Perched high on Fore Street, this stylishly renovated 2 bedroom, 2 bath condo offers unobstructed views to the east, south and west. 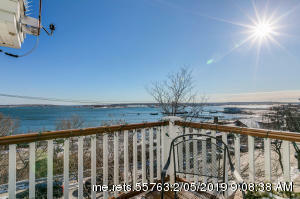 Watch the sun rise and set, enjoy the boating activity in the Harbor from your private deck. 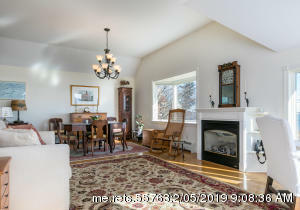 Sun-drenched, open living space with high ceilings, wood floors, gas fireplace. 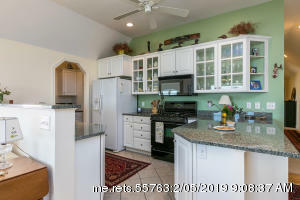 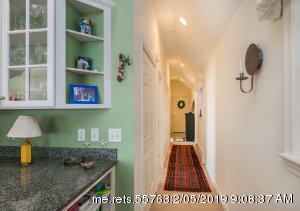 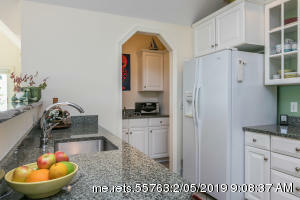 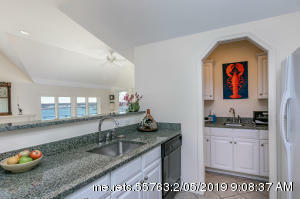 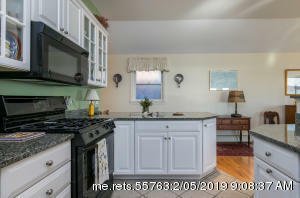 Great kitchen with granite counters and pantry with second sink. 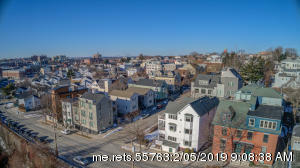 Stroll to Congress Street or the Old Port to one of the many acclaimed restaurants, shop at Rosemont Market, enjoy a croissant from Belleville. 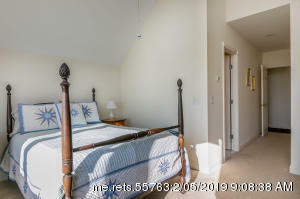 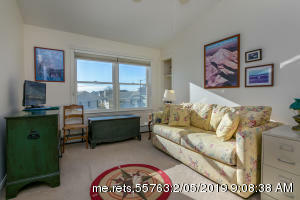 Walk to the park, the beach or the boat launch. 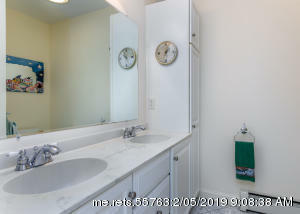 Assigned on-site parking, in-unit laundry and strong Association. 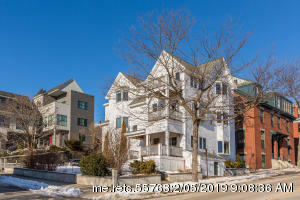 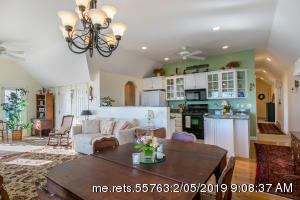 A rare and unique offering in the East End.Broker Open Friday, 2/1 @ 10:00 - 12:00.